All businesses start with an idea. But you’ll need more than an idea to make your business dream a reality. Planning, skills, resources, time – and a little luck – are all important. Starting a business needs your 200% commitment and time. Half-hearted approach will not take you anywhere. Therefore first step is make up your mind and be determined. Be prepared and be committed. Your business idea is in your head. Write it down, draw it up or list it down. Read it again and again and make sure you have a good business idea before you start. 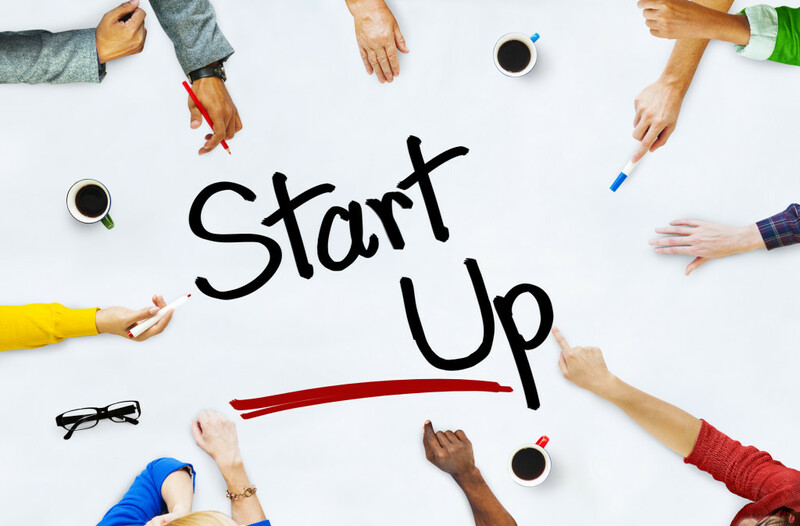 Starting up a business can take time. You need to ensure you have saved up enough or have a source of funding for peace of mind for your personal expenditure. You don’t want to be pressured financially during this time. Whether it’s a business adviser or a financial guru, find someone who will give you honest feedback about your business. Contact Small Business Associations or Small Business Development Centers. You will need a professional to set up your business and give you tax advice. An accountant specialized in to small business is a good start at this point. Find someone who is not just a number cruncher but can provide you with a more advisory role. When you create a business plan, you’ll need to summarize your business as it is now, and map your vision for how it will be in the future. This is a time consuming project. Some thing people dread doing. But believe me its a useful tool and will continue to be helpful in all aspects going forward. Your accountant will be able to advise you on which business type suites you best. If you will trade as a Sole trader, Limited company. Select a name that best fits you. You’ll need a website, so check for suitable domain names and register them. Think about trademarks too – talk to your lawyer about this. Choose a legal structure that works best for you. An accountant can help you here. Ensure that your business will eventually be profitable. Can you make a profit from your business? Use accounting software to run profit and loss forecasts. Ask an accountant or financial advisor for their opinion. Don’t use your personal account, even if you’re just starting out. It’s always wise to keep your business finances separate. A credit card and PayPal account could be useful too. banks offer range of products and account types. Look for free deals and if not don’t be shy to ask for free stuff. Use the website domain name you’ve already registered if possible. Services like Squarespace, WordPress, Moonfruit and Onepager will get you online quickly. You can always refresh and improve your site at a later date. Different businesses have different social media needs. You might need a Facebook page and a LinkedIn profile – or you may only need a Twitter account, Google+, Instagram. Do some research on competitors or ask your mentor to see what will work for your business. Look at companies that you aspire to be like for inspiration. Remember that it’s not important to be everywhere. Opening an account with a social network and not maintaining it can be bad for the company’s image. Nearly all companies use technology. Think about whether you need laptops, tablets, smartphones – or all of these. Talk to local IT firms if you’re not sure. Think about flexibility at this point. If you are going to be the only employee to start with then you will need to use technology for your advantage. Be able to work from home. IP phones provide great flexibility. The steps in this starting a business checklist are all important. But they don’t guarantee success. Only you can do that, with hard work, intelligent decisions and great employees. Stay nimble, be prepared for challenges – and go for it!